Many of us assume that we are entitled to FREE prescriptions, but getting it wrong could cost you. A new campaign from NHS England and NHS Business Service Authority aims to help people understand if they are entitled to FREE prescriptions and how to claim correctly to avoid penalty charge notices of up to £100. All you need to do is visit www.nhs.uk/checkbeforeyoutick to use the eligibility checker. Answering a few simple questions will help you understand if you can tick the box for a free prescription, and what you proof you need to show your pharmacists when you're collecting your prescription, or when it's being delivered to you. If you are NOT entitled to FREE prescriptions, there's other financial help available such as the NHS Low Income Scheme and NHS Prepayment Certificates. To find out more, visit www.nhs.uk/healthcosts. Trent Valley Surgery is pleased to be able to offer our patients access to routine appointments at evenings and weekends. The appointments will be also be available on BANK HOLIDAYS, and across Easter, Christmas and New Year periods. Extended hours appointments are for pre-bookable non-urgent appointments. Examples of this include chronic illness, asthma checks and medicine reviews. The service is being delivered by Cleveland Surgery on behalf of all of the practices in the area. If a patients wishes to attend an extended hours appointment, they will need to travel to Cleveland Surgery and may not necessarily see their own GP. Appointments are available between 6.30 pm and 8 pm Monday - Friday, 10 am to 12 noon Saturdays and 10 am to 11.30 am on Sundays. 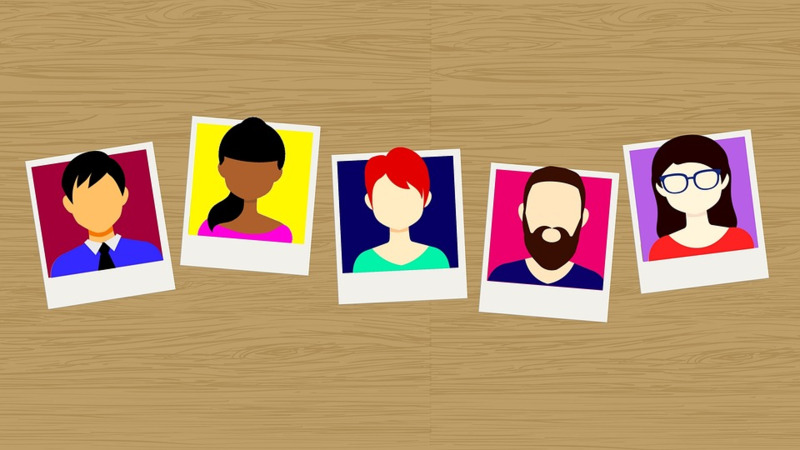 To arrange an appointment or for more information on when and where appointments are available, speak to the practice receptionist or member of the practice team, or call the practice on 01522 263444. Illness or injury? Not sure where to turn? 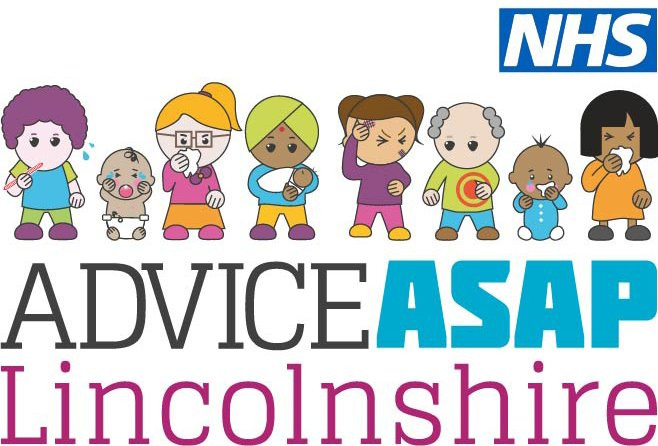 The new ASAP Lincs website and app will help you find the best care for you in the fastest possible time. We now have a new messaging service! You are now able to cancel your appointment by sending us an SMS message. When you receive your appointment reminder from us just reply to the number given in the text with the word CANCEL. 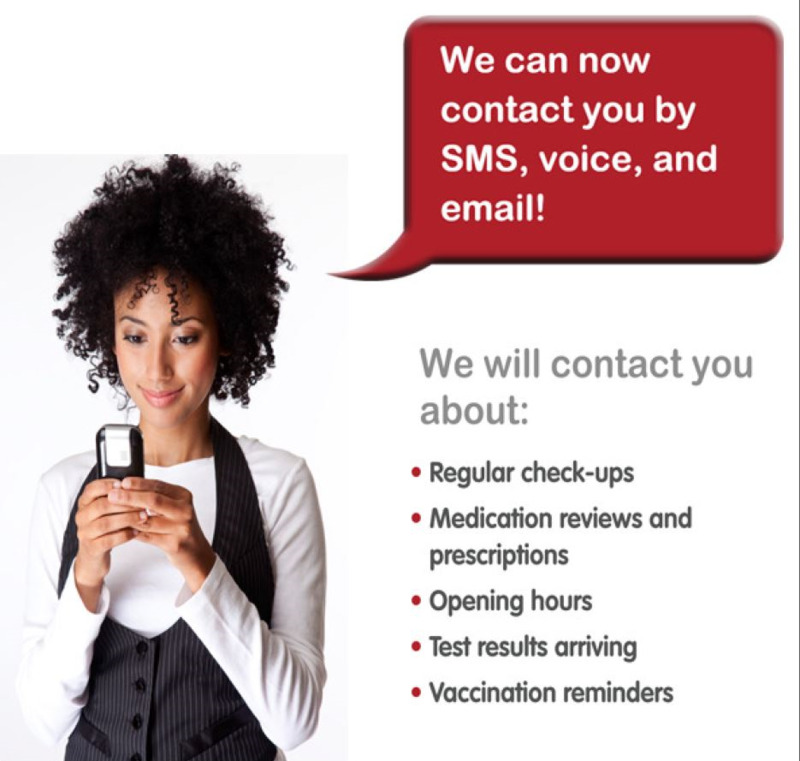 We can also now contact you for non-urgent matters such as repeat prescriptions, referrals, invites and health campaigns. This new service will enable us to contact patients much more quickly rather than relying on posting a letter which takes more time, there can be issues with patients receiving post and we can help the environment by saving paper. If you have provided us with a MOBILE telephone number you will automatically be set up to receive text messages. If you DO NOT want to receive these please contact the surgery so we can update your records accordingly.